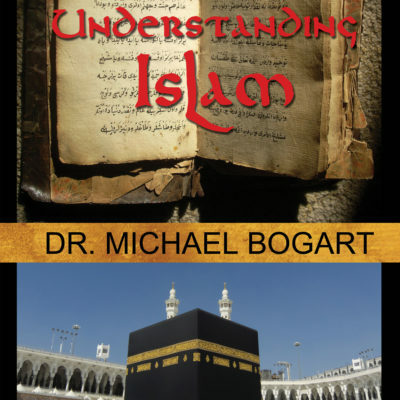 Aspect Ministries’ Dr. Michael Bogart presents iKnow the New Age. 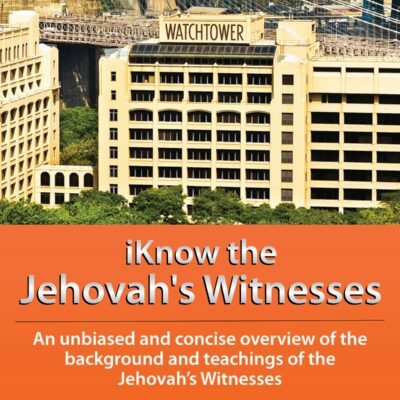 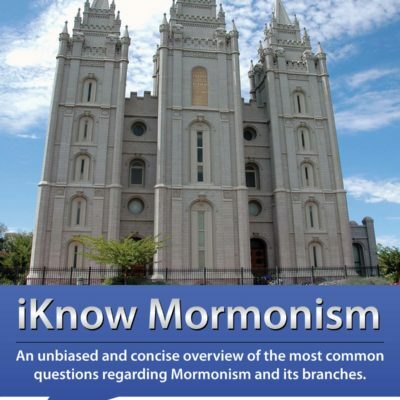 iKnow the New Age gives a concise, factual, non-biased, and user-friendly overview of the New Age Movement. 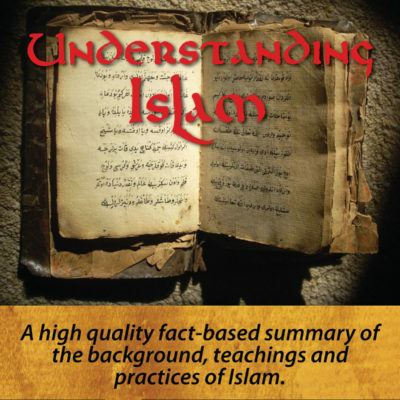 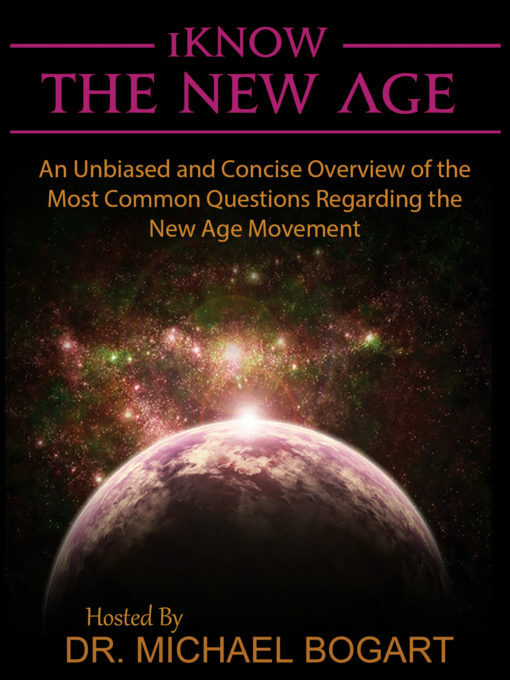 The video presents the foundations and development, basic themes, and concepts, and its influence on culture and society. 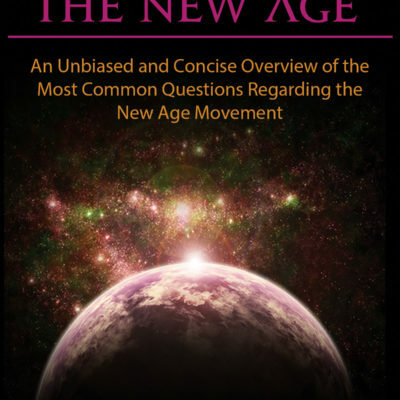 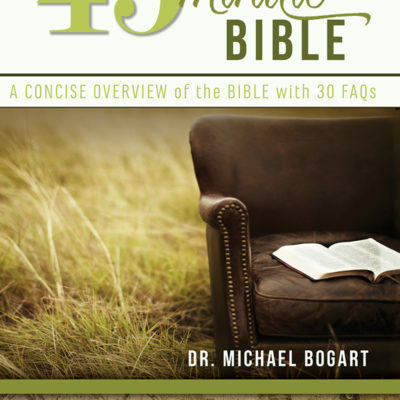 This overview includes numerous photos and illustrations as well as 30 frequently asked questions about the New Age Movement.